Students will take classes in improvisation, theory and history, participate in sectionals, instrument-based masterclasses and ensemble rehearsals, and attend faculty performances. 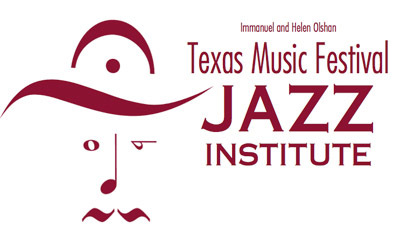 Led by a staff that includes University of Houston faculty and top Houston-area jazz musicians and educators, the institute will culminate in a final concert featuring both bands. Middle School/Junior High Ensemble: Students entering 7th - 9th grade must have completed a full year of school band. Completed application with non-refundable $40 application fee (payable by credit card only through Acceptd) due by June 10, 2019. Orientation/Part Auditions: Sunday, June 23, 1 – 4 p.m.
Daily Schedule: Monday – Friday, 10 a.m. – 5:30 p.m.